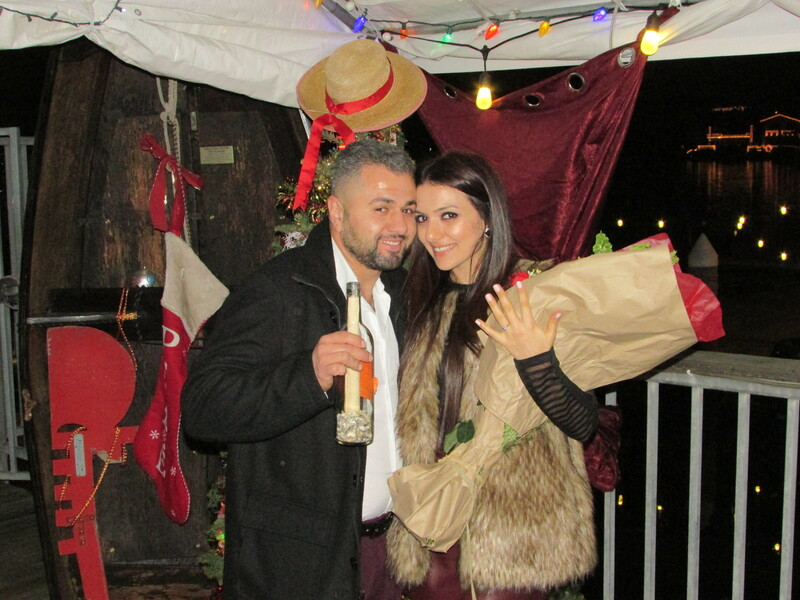 The most romantic proposal on Earth! The best way to make any occasion special! On a gondola, ‘neath a bridge, with a message in a bottle…..
Who in this world has not dreamed of finding that message in a bottle that turns out is written to them. Simple as this….. you send us the message you would like to share with your guest. We will print it up on a special parchment paper, roll it up and insert it into a custom corked bottle sprinkled with a layer of seashells inside. Your Gondolier will guide you to the discretely placed floating bottle where your guest will be able to reach over and gently retrieve it. 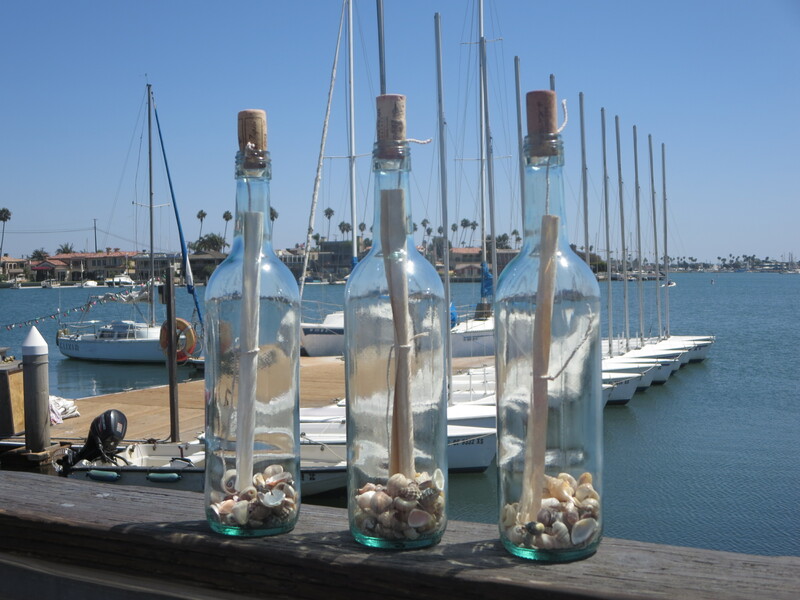 To their astonishment they will find a “message in the bottle” written to them. It will be a moment remembered forever more! A sample of a call to Mom from a proposed-to daughter. 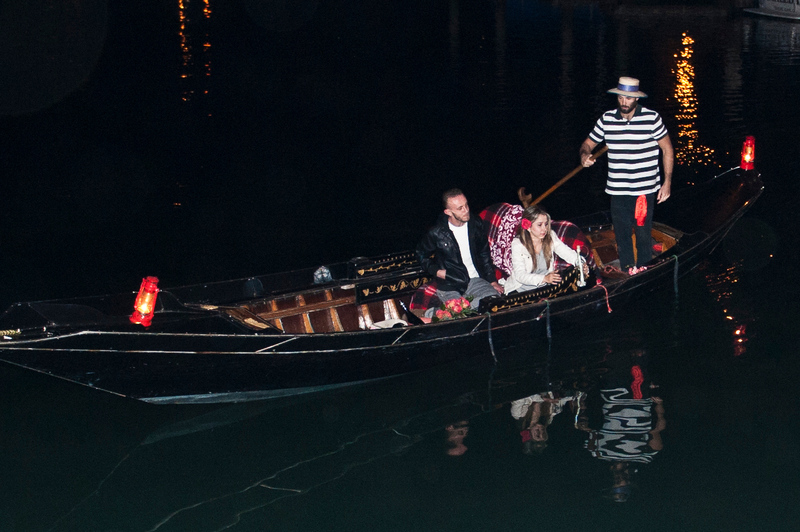 “ Mom, you won’t believe it, Romeo just proposed to me on a Gondola, underneath a romantic bridge, where I found a floating bottle. It had a message rolled up inside that Said, “Juliet, will you marry me? Canal, a bottle of wine, ‘neath a bridge, with a message in a bottle…………………..PRICELESS!! !